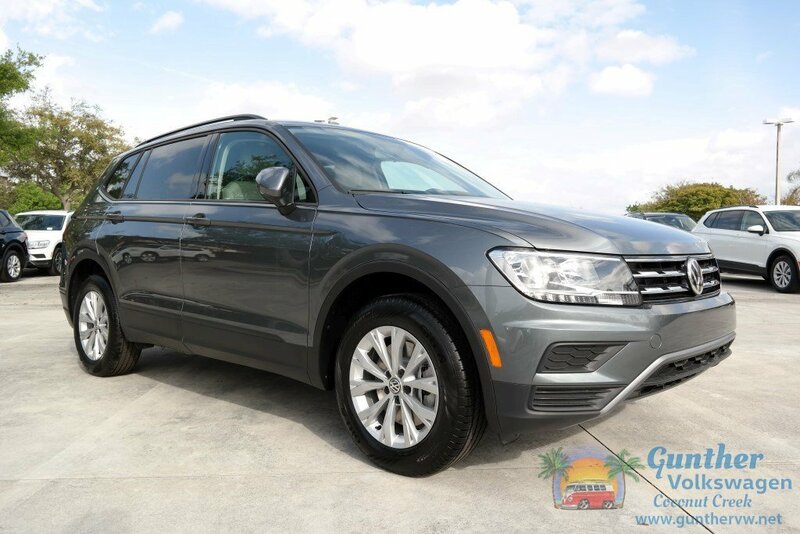 At Gunther Volkswagen Coconut Creek we are committed to creating a win-win relationship for the mutual benefit of our customers, employees, and community. All of our efforts and products are designed to meet this end result. We are committed to exceeding our customer’s expectations. 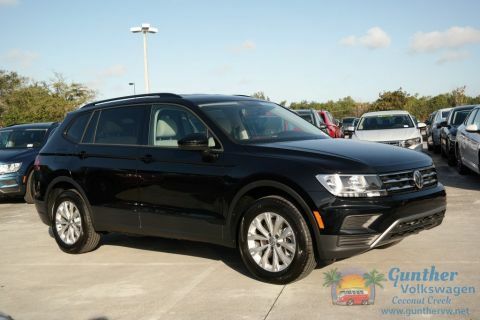 Our location and state of the art facility is only the beginning of the great customer care you experience at Gunther Volkswagen Coconut Creek. Offer cannot be combined with VCI Special APR financing or VCI special leasing programs. See dealer for details. Car buying done your way! 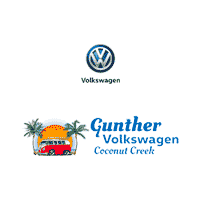 At Gunther Volkswagen Coconut Creek, we take care of our customers. 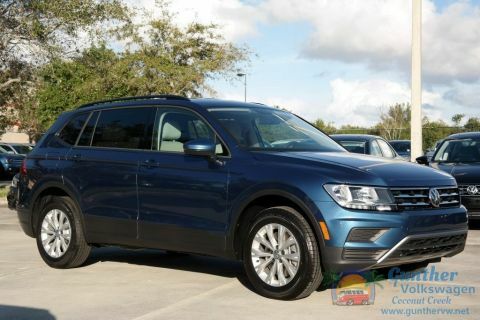 Family owned in Coconut Creek and serving South FL Volkswagen drivers for 46 years, we’ve been helping four generations of customers find the perfect car to suit their driving needs. 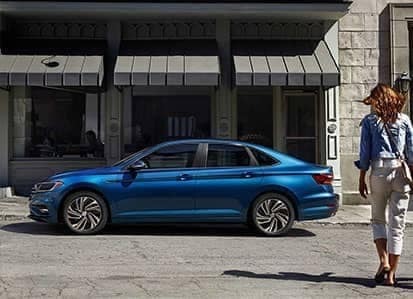 We are one of the top volume Volkswagen dealers in the U.S.A. according to Volkswagen of America and have been since 2002. Visit us today in Coconut Creek and see why more Coral Springs and Pompano Beach VW drivers prefer doing business with us. 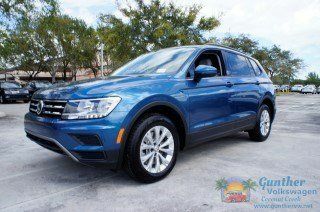 Gunther Volkswagen Coconut Creek	26.2831224, -80.2005048.